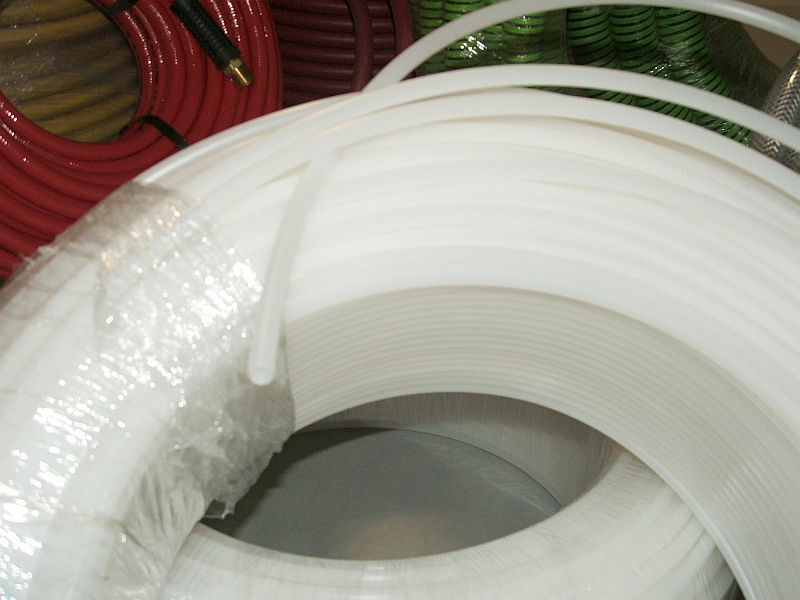 A & A Industrial Supply, Inc., has been providing standard and specialty industrial hose, tubing, and fittings to a wide range of industries since 1989. 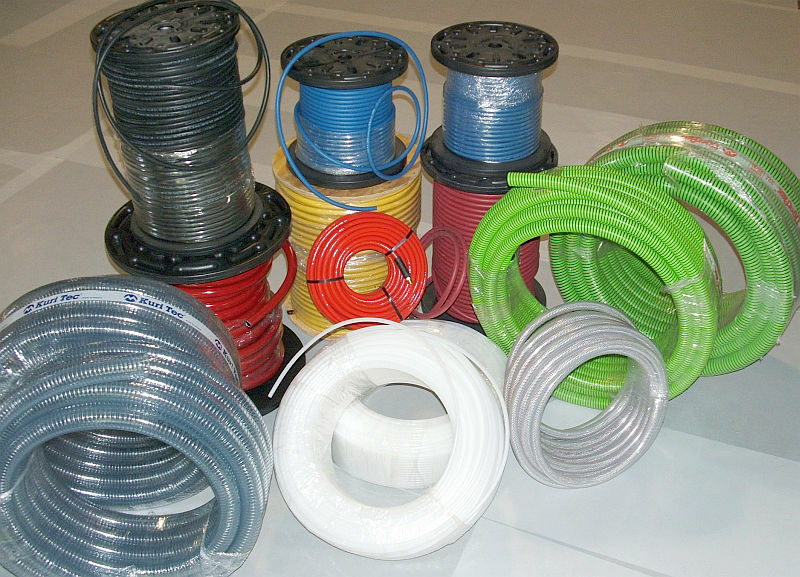 Our wide selection of industrial hose and tubing products include: air, water, metal, suction/discharge hose, plastic and PVC hose, chemical, rubber, heat shrink, ducting, etc.. A & A also offers specialty designed fabricated hose and fitting assemblies to meet your specifications. 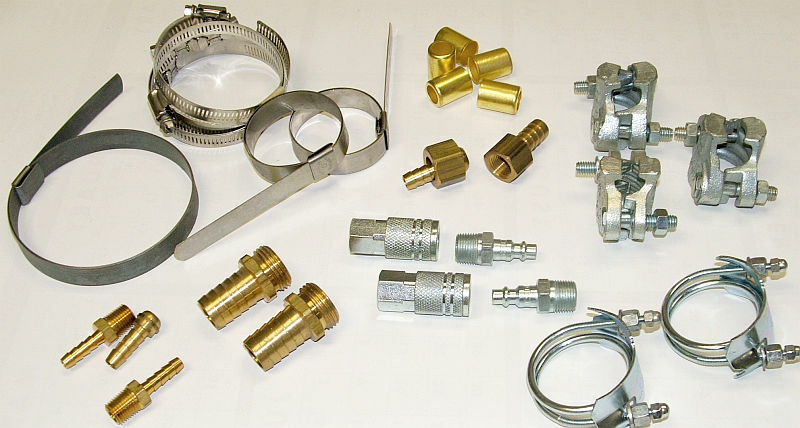 Look to A & A for all your industrial fittings including: quick-disconnect, hydraulic, PVC fittings, high-pressure fittings, clamps, air, camlock, and many more. 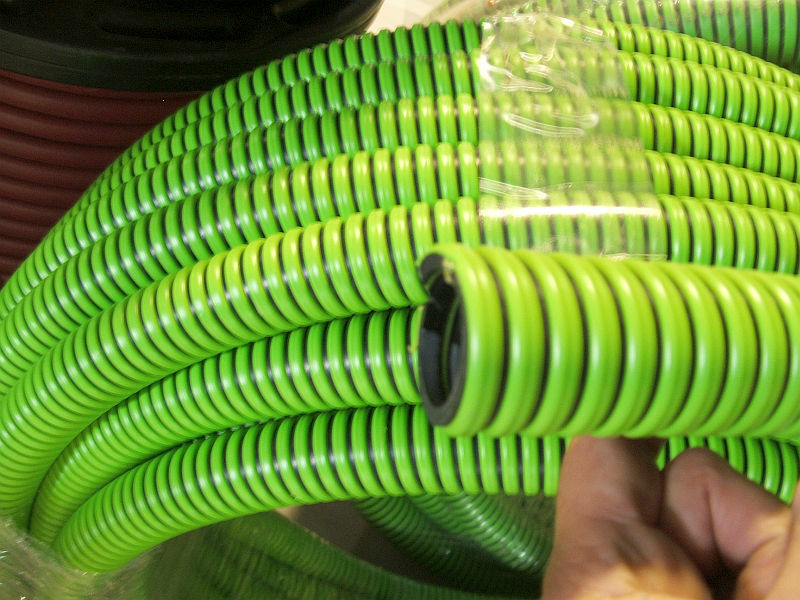 A & A prides itself in providing excellent quality products at a competitive price. 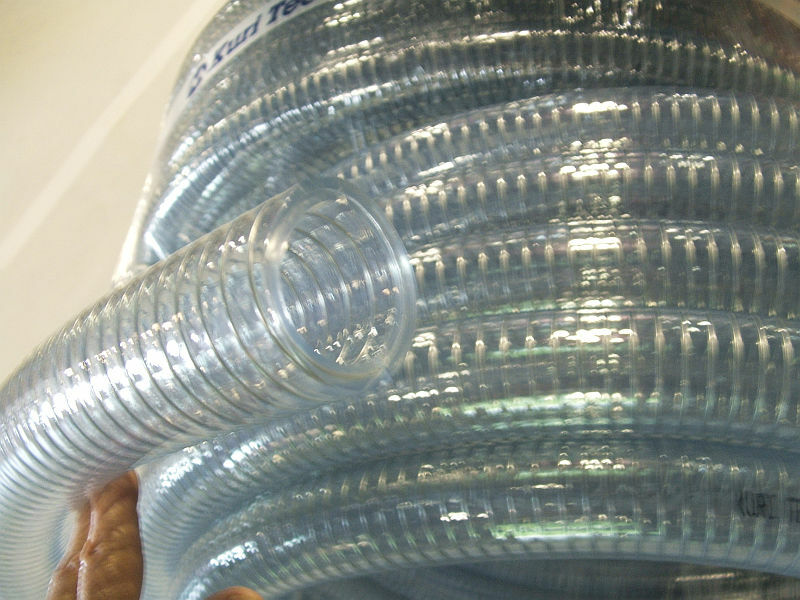 We are customer oriented and welcome all your standard and specialty needs. 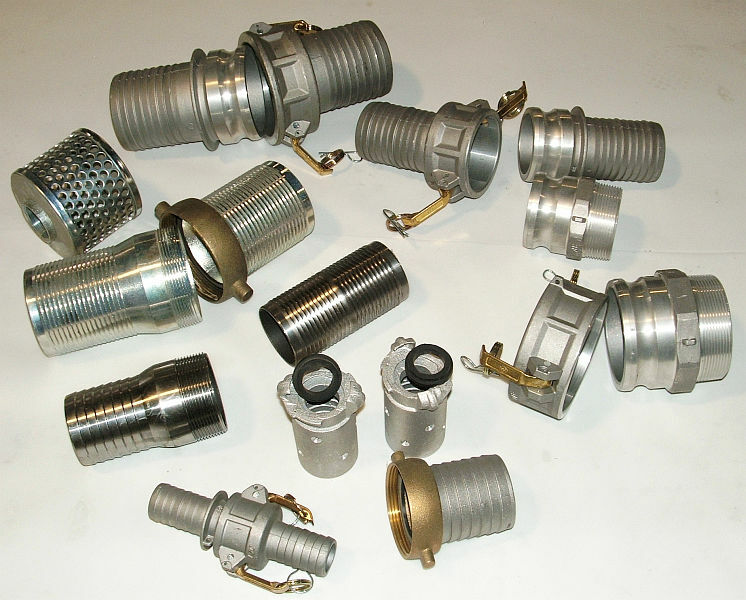 A & A offers a wide variety of clamps and fittings.